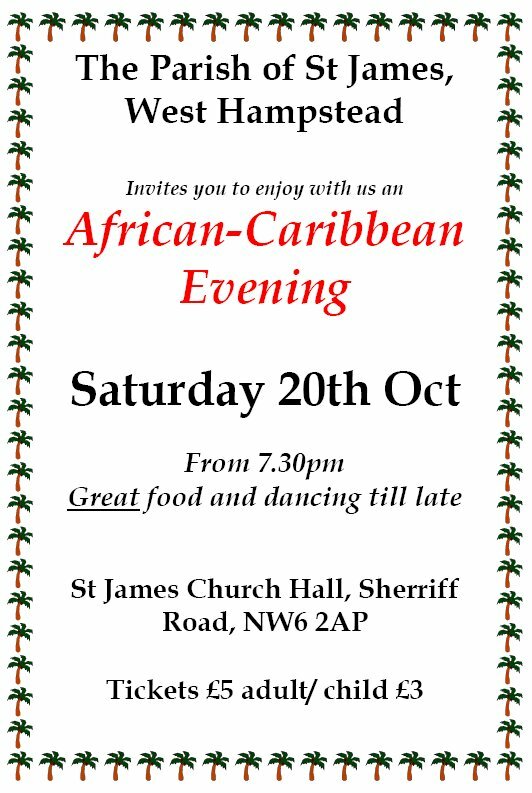 Tomorrow night, St James’ Hall in Sherriff Rd (next to the church) hosts what is apparently an annual African-Caribbean night. The fun kicks off at 7.30pm and is in celebration of Black History month. 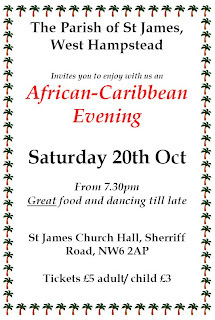 There’ll be delicious national dishes such as curry goat, plantains, and, rum punch. I am also assured that you will also get a chance to show off how to look good on the dancefloor with some reggae and cheesy disco music. That’s why there’s rum punch. 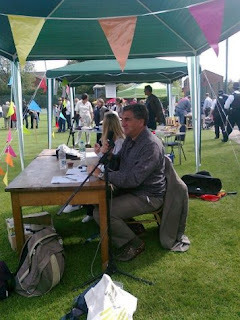 Tickets are £5 for adults and £3 for children – you can buy them on the door.